The 8th annual Virtual World Best Practice in Education (VWBPWE 2015) conference took place from March 18th to 21st 2015 in Second Life and on the OpenSimulator-based Avacon Grid. 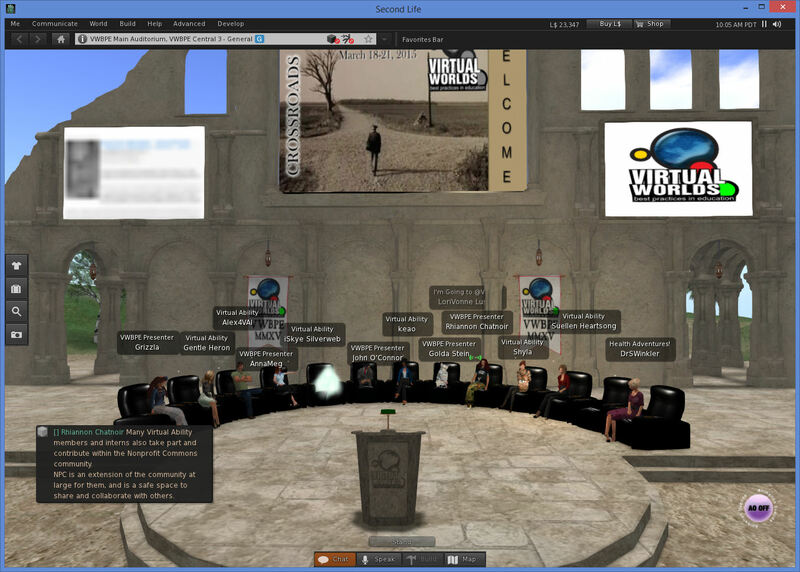 The inbuilt Vivox voice setup was used in Second Life, as usual. 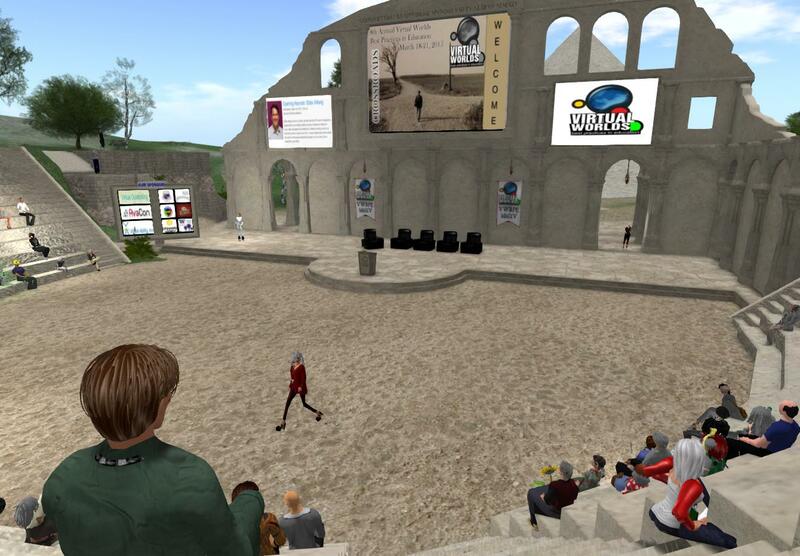 For the OpenSim grid, this time TeamSpeak was used for voice rather than the usual UStream audio streaming mechanism or Vivox which is also used on some OpenSim grids. 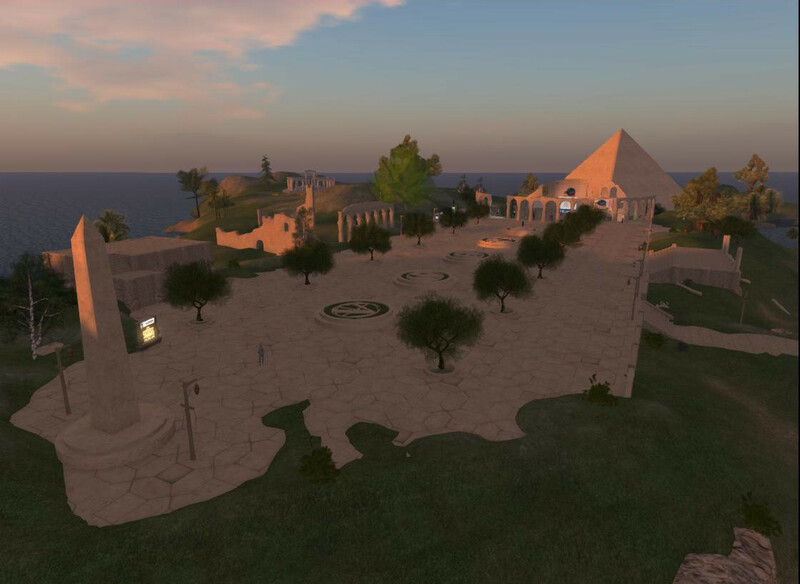 Ebbe Altberg, the CEO of Linden Labs, gave the opening keynote talk on “Virtual Education in Second Life & in The Future” on March 18th in the Egyptian styled Second Life Main Auditorium. 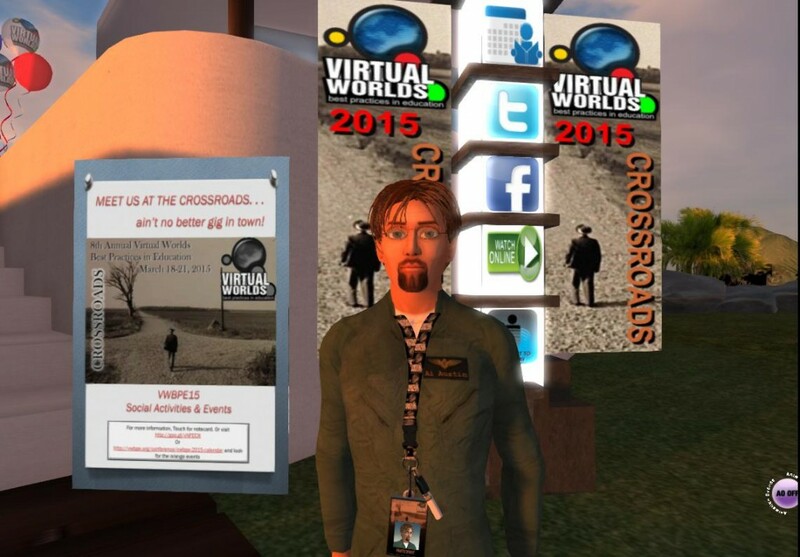 Approximately 200 avatars attended in world with others watching on the web stream. 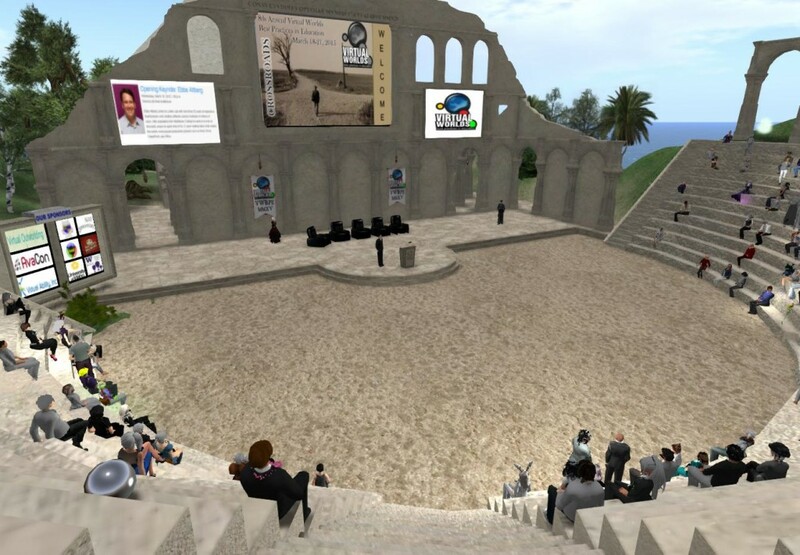 Ebbe mentioned that 300 educational organisations were involved in Second Life according to those obtaining the educational discount on their regions, but that the number involved was higher some years ago. 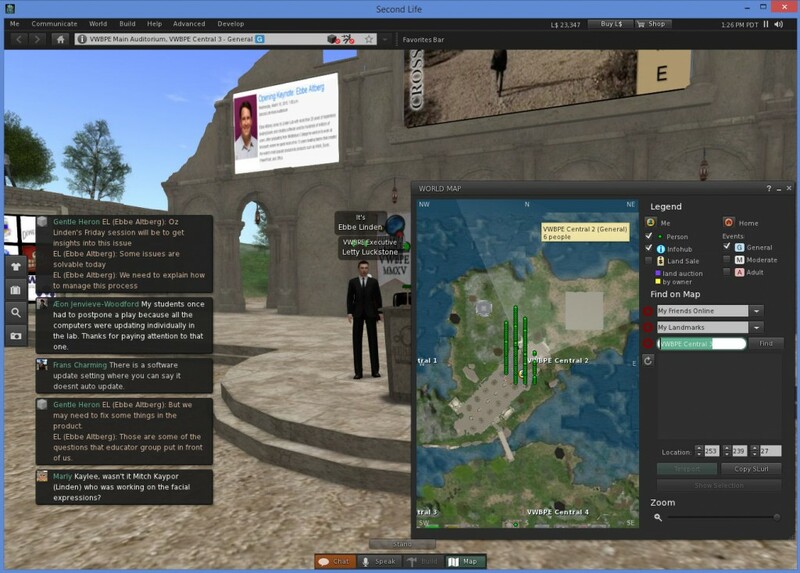 HTML5 rich media on a prim will come to Second Life. 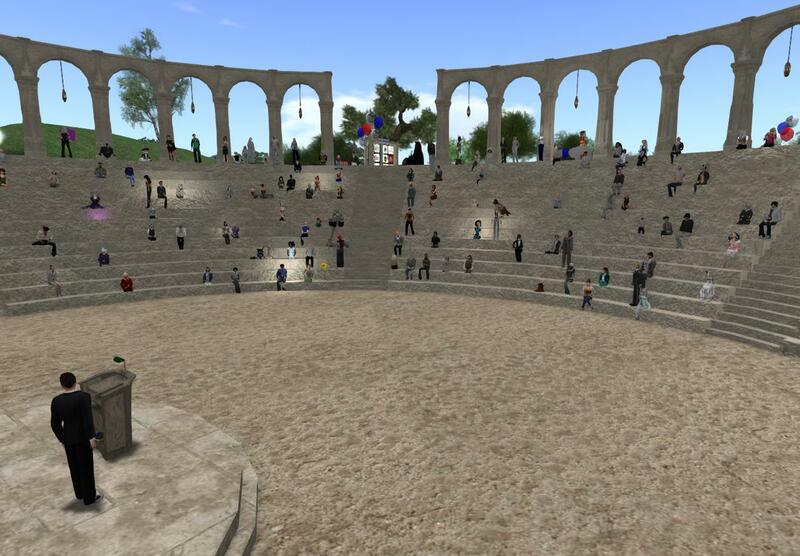 900,000 people are still regularly accessing Second Life, not far off the “hype” peak. The “Next Generation Platform” from Linden Labs will support mesh import form a range of third party tools. 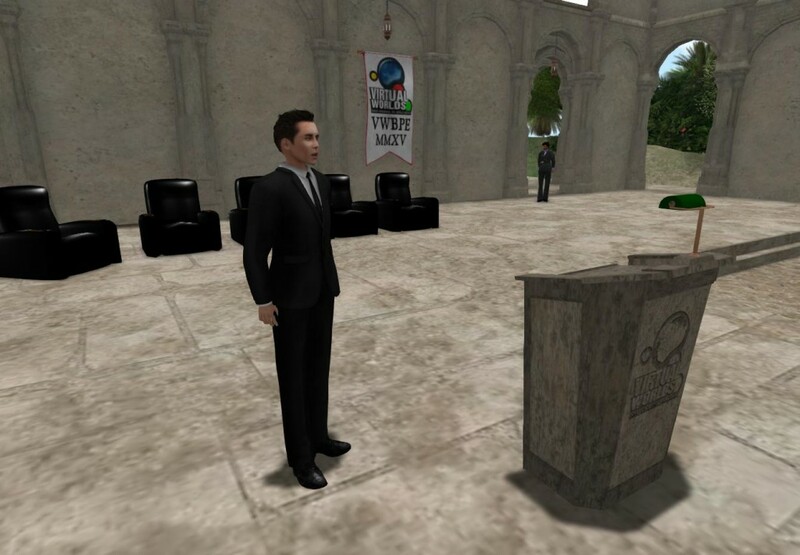 Second Life will still be around, but not everything in Second Life will be able to be brought over to the new platform. 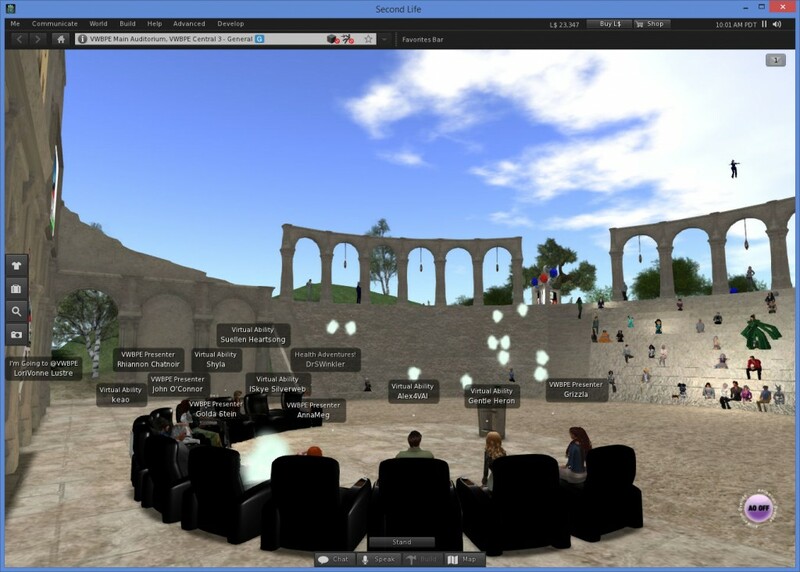 Ebbe referred to it as the “next generation platform for virtual experiences”. He said 30 engineers and more on marketing were working on it. In the new platform, it may be that content may not disappear and could be available “forever” and be loaded on demand. Ebbe said they want to improve the ways in which people can find content and experiences in the new platform. They want the next generation platform to be accessible on more than desktops, and be accessible beyond that on mobile and other devices… desktops mobile, VR, etc. They want the platform to be much more scalable and able to cope with more avatars in one area, beyond the “four corner, few hundred avatars” event, to be at a scale where that was trivial and tens of thousands could be involved at the same time. Scripting language will be C#. Voxels may be allowed, and ways to “paint” onto terrain to create terrain, tunnels, etc. An early tool to be supported is Autodesk Maya, since as well as 3D modelling it supports animation and other elements needed. But other tools will be able to be used for content creation later. 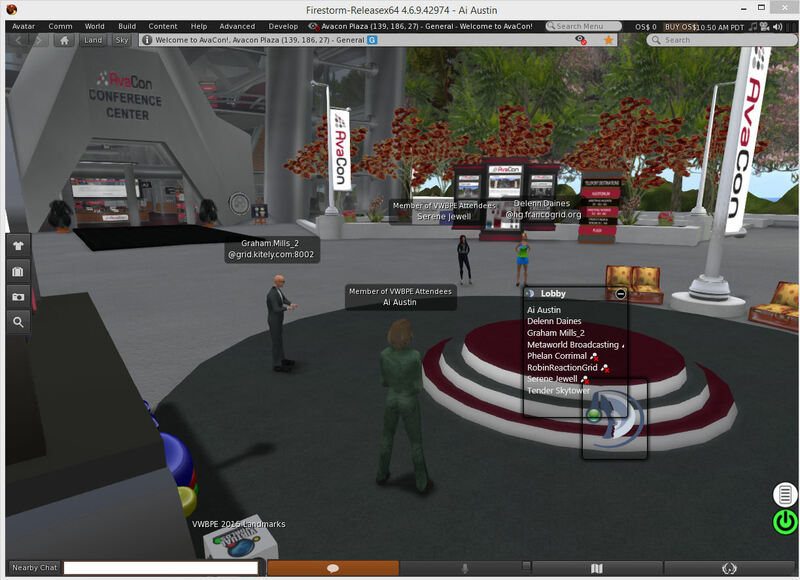 The aim for the next platform will be to allow users 13 and above (versus 16+ for Second Life) hence there will be a need to design access accordingly. TeamSpeak was used for the voice and audio facilities in the arrival lobby, the main auditorium and the break out sessions, using 6 channels in all. 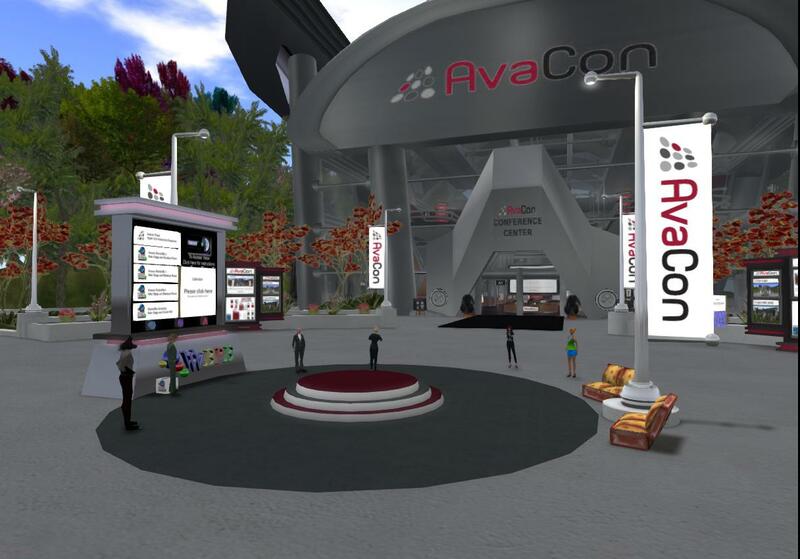 This is an alternative to in world voice using Vivox, Mumble or FreeSwitch, or the Ustream streaming audio that had been used on previous OpenSim and Avacon grid based conferences. Overwolf is a game overlay system that allows Teamspeak to be better integrated with games and the SecondLife/OpenSim viewers. This entry was posted in OpenSim, Second Life, Virtual World and tagged OpenSim, Second Life, Virtual World, VWBPE. Bookmark the permalink.